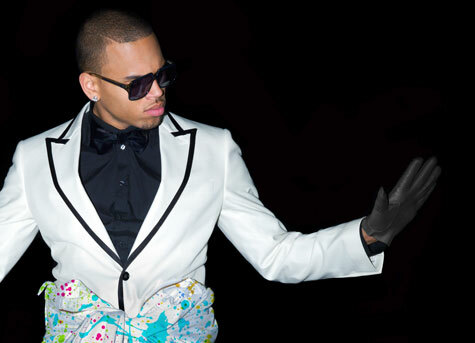 Chris Brown pours his heart out on “Open Road (I Love Her),” which may appear on his next album Fortune. The piano ballad features tin whistles reminiscent of the Titanic theme song as the R&B crooner sings about his regrets over a past relationship. “And I feel so bad ’cause you wouldn’t do the same to me, but I know what your weakness is,” he laments. 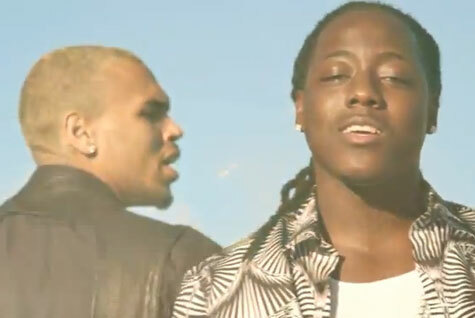 Ace Hood and Chris Brown go “Body 2 Body” with some beautiful ladies in the video for their collaboration off the Florida rapper’s upcoming album Blood, Sweat, & Tears (Aug. 9). The Dayo-directed clip was shot in the Hollywood Hills and features cameos from Rick Ross and DJ Khaled. As reported here, R&B sensation Chris Brown shouldn’t look for any fans in the Fox News newsroom. The star was the brunt of an 8-minute segment, hosted by author Laura Ingraham, slamming NBC for support of the singer on his record setting ‘Today Show’ appearance. Even with the hotly selling F.A.M.E. under his belt, comeback kid Chris Brown’s 2011 will probably be mostly remembered for his seemingly neverending altercations with fellow artists (see Raz B., Frank Ocean) and news programs (see: Good Morning America’s Robin Roberts). While the star’s tenacity to defend himself is getting old applaudable, he has to recognize that criticism (and often ridicule) is part of the celebrity package. Twitter has consistently proven to be his enemy and his PR team has consistently proven themselves to be nonexistent. Should Chris Brown accept FOX NEWS’ invitation to guest on the O’reilly Factor? Look out the Drake’s and Kid Cudi’s, another singing rapper is on the horizon. 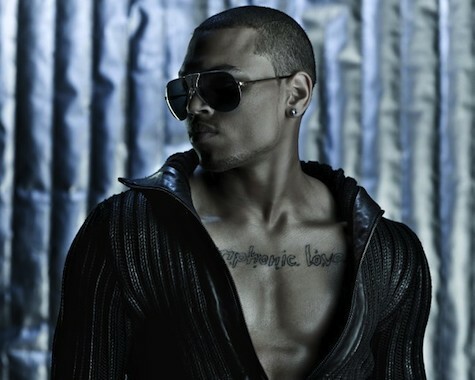 Embattled singer Chris Brown recently announced his plans to release a mixtape that he plans to rap on in it’s entirety. Earlier today Breezy broke the news on his Twitter feed. A tattooed up C. Brown has showcased his passion for rapping over the past year, stepping up his efforts most recently on records “Look At Me Now” and Big Sean’s “My Last” but Detention will mark his first full effort spitting on a whole project. News of Breezy releasing a mixtape dedicated strictly for the Hip-Hop heads immediately excited his fanbase. 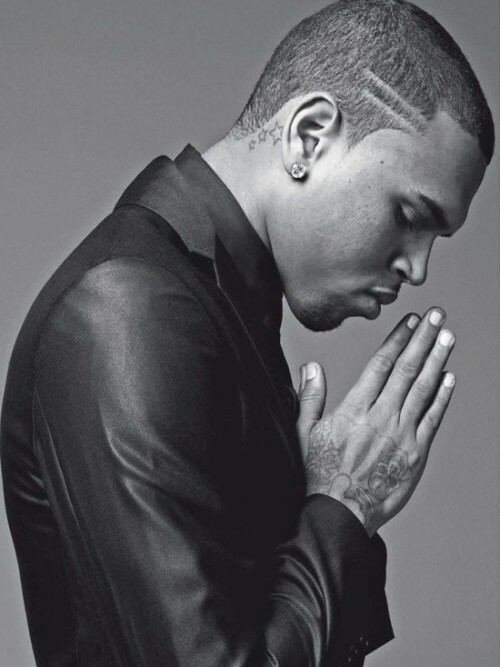 “@chrisbrown Excited for your mixtape to drop!! So glad to see u doing so well despite the haters. Wishing you much continued success! !” tweeted user @CarlaAshley1920. “@chrisbrown #RealTalk. everyone has the chance to choose the kind of music they listen to. I’ve chosen yours” added user @BreezyTooFly888. To formally usher in his new street album Brown revamped his look revealing a set of gold grills that would make Master P blush. “Stomach ache from eating gold!!! !” Brown tweeted after showing off his grills. The singer’s ever supporting fans had a variety of comments following his latest look. “@chrisbrown omg why uve got no teeth” user @DaisyRobinsonx questioned. “woah that doesn’t look like you!” @itsbreezymofos chimed in. 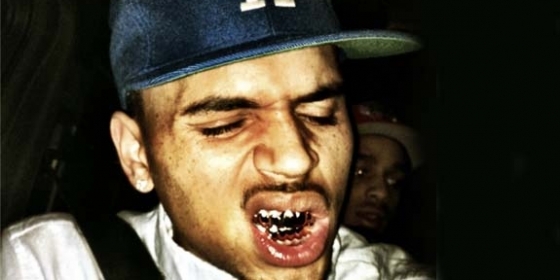 Another fan implied that Breezy’s gold teeth puts him alongside other MCs portrayed as bad boy rappers. “@chrisbrown lol your so cute! Bad but cute” user @Dame_Unique simply put it. It’s all good for the Hood. In 2010, 23 year-old Ace Hood was feeling agony. He was on a career hiatus that lasted a year. With no records on radio, his bread and butter, money earned from concerts, started to dry up. He was going through relationship turmoil and most horrific, some of his friends were killed in the streets. All the pain served as inspiration for his new LP, Blood, Sweat and Tears (due August 9). This Spring, Ace–the current cornerstone act on DJ Khaled’s We The Best Records–silenced all the people who said his career was over when he released one of the top anthems of 2011, “Hustle Hard.” The song, which finds Ace rapping urgently about having to overcome struggle has garnered a monumental response from both fans and artists. Lil Wayne and Rick Ross enjoyed the record so much, they asked to be on the remix. With spins for his lead cuts in heavy rotation, Hood followed up with “Go And Get It,” where he once again rhymes about facing the most bleek circumstances such as immediate eviction. The Broward County native credits heavy prayer, getting back into church and a keen focus for coming out of his turmoil. As the accolades for his new music ventures continue to roll in, MTV Jams debuted “Go and Get It” on the channel last week. As the release date for his third LP nears, Ace is back in heavy promo. He did 40 straight dates on the road before taking a two day break and today he’s back to jaunting different cities. Besides going to radio station and doing in-stores, Ace will be making surprise performance appearances on Lil’ Wayne’s “I Am Still Music” tour which is back up and running. To top it off, Ace already has his next video in the can. No struggling, he cuddling. 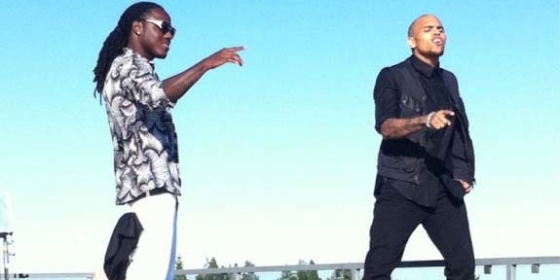 “Body To Body” finds Ace and Chris Brown seducing women. Chris Brown really wants the world to take him seriously as a Rapper and if his latest release is anything to by, that may just become reality sooner than he thought. ‘Real Hip Hop #4′ is the latest track from the performer which sees him embrace the Rapper within to address issues close to his heart and is already being welcomed warmly by some of his most loyal fans. Chris Brown & Justin Bieber: Round 2? Pop sensations Chris Brown and Justin Bieber were spotted yesterday outside of a Los Angeles studio. The heartthrobs were rumored to be recording the follow-up to their moderate pop hit ‘Next To You’. The song, which was featured as the fifth single from Brown’s critically and commercially acclaimed ‘F.A.M.E.’ album, peaked at #26 on the Billboard Hot 100.